When groups of travellers get together comparisons of adventures are often made and countries visited and other numerous checklists are ‘ticked’ off. Sit in any backpacker bar around the world, or hostel common room and there is always one conversation between travellers trying to out do each other. On the seventh of December this year, a new list to compare will be announced. The ‘New 7 Wonders Cities’ list, the top seven cities from around the world as voted by us, the citizens of the world! Travel lists are nothing new, in fact ever since ancient times there have been travel ‘bucket lists’. The seven wonders of the ancient world, (not ancient to them), was probably the first must see travel checklist. In 2007 a new ‘7 Wonders’ was released, again voted for, by the world’s population. While when we travel we are definitely not ‘list tickers’, our overland adventure from London to Melbourne included a visit to several of the 7 Wonders, and for me, it meant a chance to have visited them all. So in preparation for the release of the world’s top seven cities, this week we are looking back at our visits to the New 7 Wonders of the World, (in no particular order!). 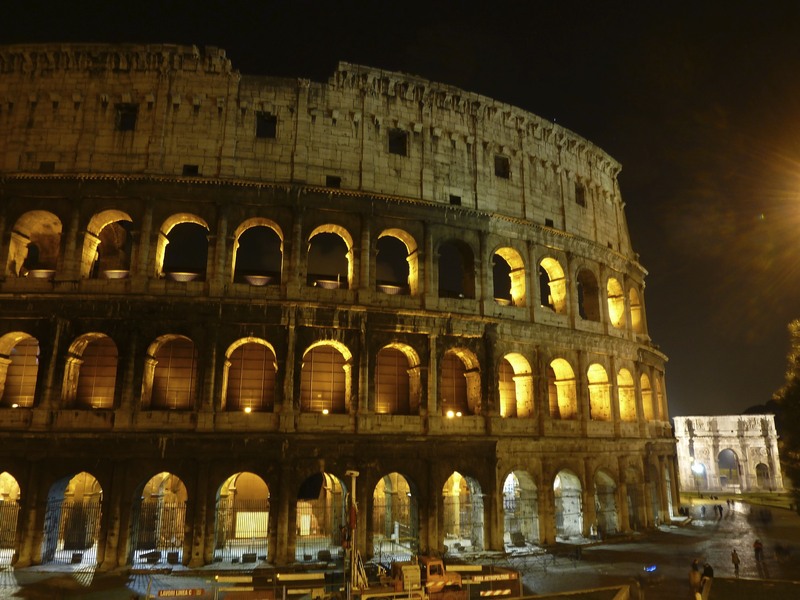 When you think of Ancient Rome, you instinctively think of the Colosseum. I first visited the Colosseum in 2004 and still vividly remember it. Exiting a relatively modern (by Rome standards) Metro/Underground station and there straight in front of you is this enormous imposing ancient structure. 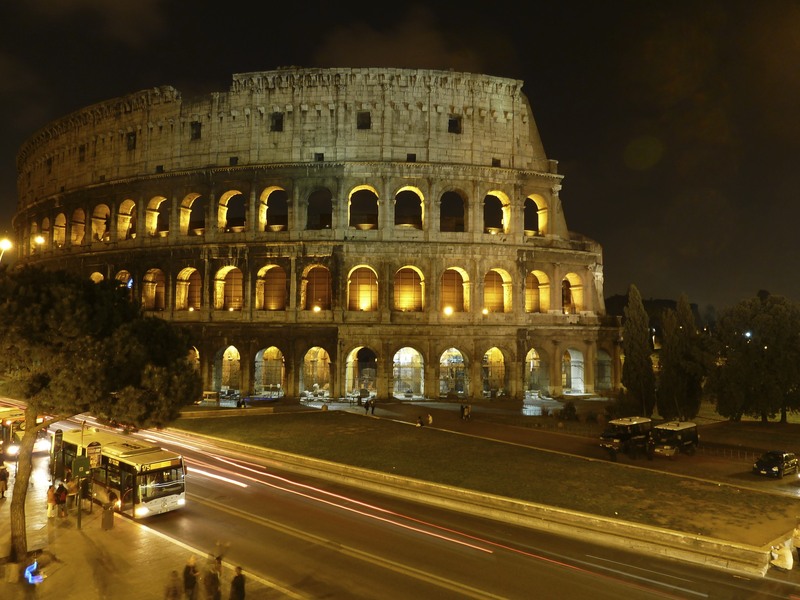 The Colosseum has been ravaged by earth quakes and pillaged for its marble throughout the centuries but nothing screams out, ‘I am in Rome’ more than a visit here. Word of advice, steer clear of the guys dressed as Roman soldiers offering to have your photo taken with them. They will use your camera and then charge you for the privilege! I had built up Machu Picchu so much in my mind I didn’t expect it to meet my expectations, but in honesty it far exceeded them! 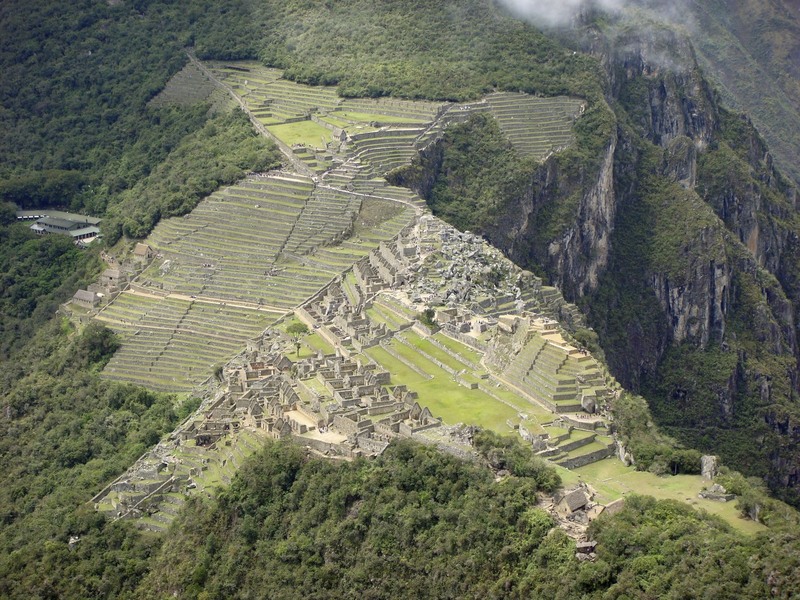 My trip to South America was all a little last-minute so I was unable to get my hands on a permit to hike the Inca Trail. Instead I caught the train from Cuzco to Aguas Calientes and spent a full afternoon and most of the following day exploring this incredible site, and I am so glad I did. I was one of the first into the site before dawn and sat and watched the spindly fingers of fog draw away and finally unveil the ruins in all their glory. It felt like I had the entire area to myself. After dawn broke I was able to climb to the top of Huayna Picchu which only allows a limited number of people to ascend every day, for a different perspective of the ‘Lost City of the Incas’. 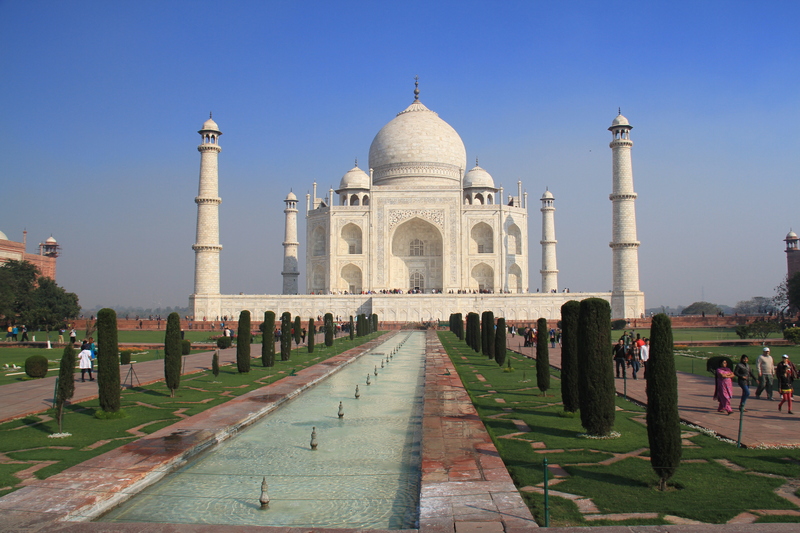 The dramatic surroundings and incredible history made for one of my travel highlights from around the world. 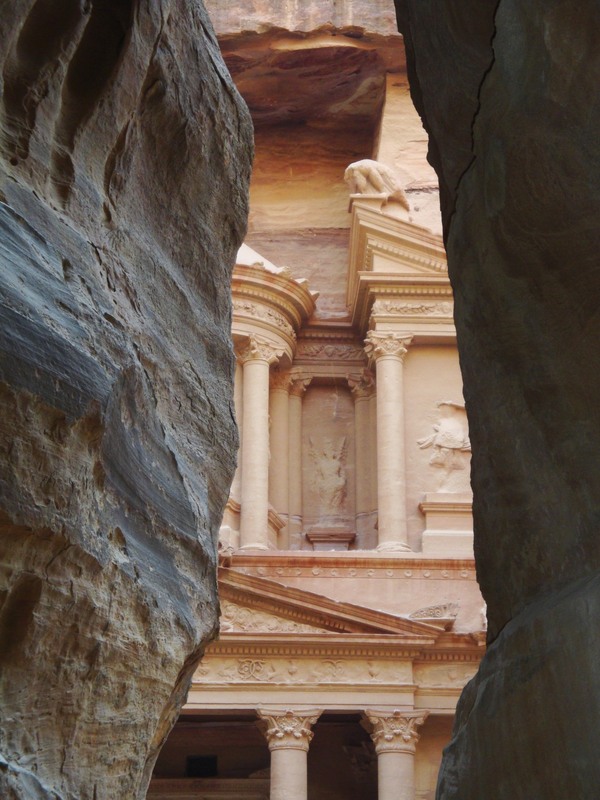 Ever since seeing ‘Indiana Jones and the Last Crusade’ I had wanted to visit Petra. 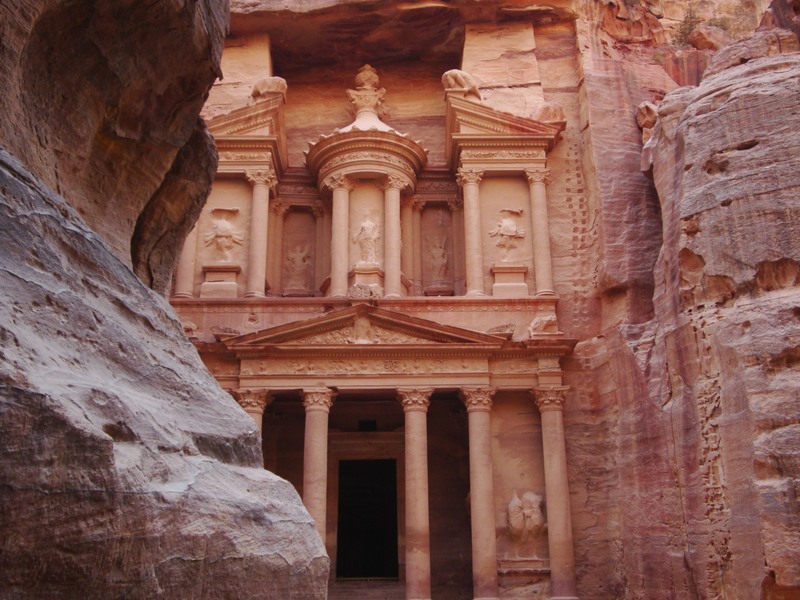 I knew very little about the Rose City until I visited, thinking that Petra was only the Treasury (the most famous building) but quickly discovered it was a huge sprawling settlement that was not discovered until 1812! The highlight was definitely the walk through the narrow and winding 1.2km gorge called the Siq, a natural phenomena that not even Steven Spielberg and George Lucas could have imagined. Like a beacon of hope, the statue of Christ the Redeemer towers over the city of Rio, arms outstretched embracing the City of God. 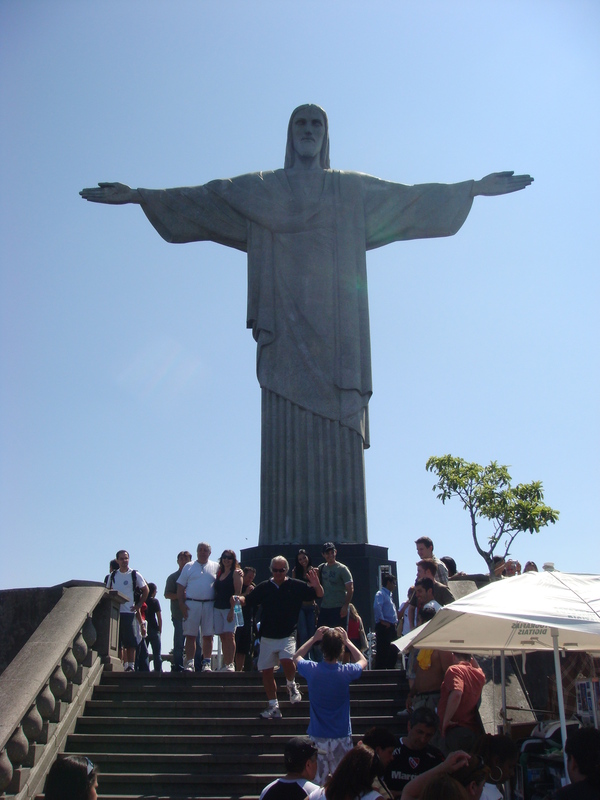 A major drawcard for visitors and locals alike, Christ has been looking down on Rio since 1931. 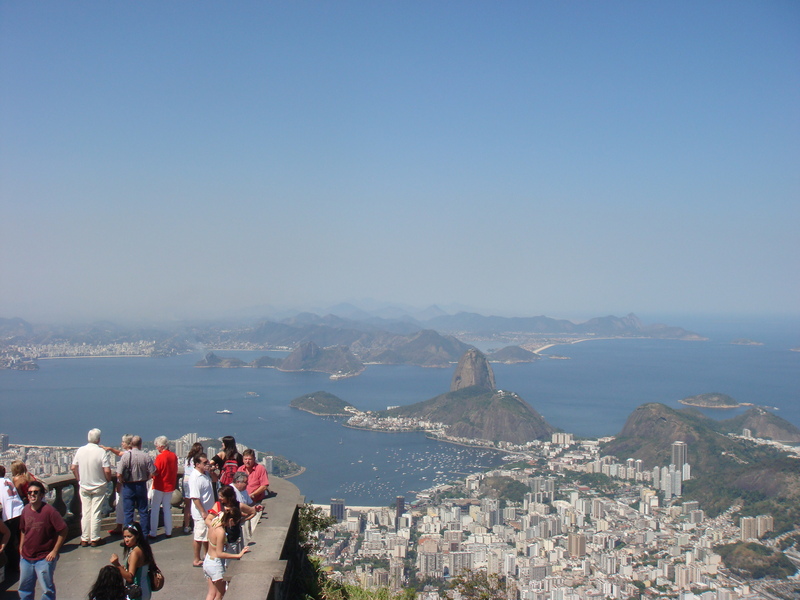 Stunning views of the of the city, beaches and surrounding hills including the famous Sugar Loaf Mountain. 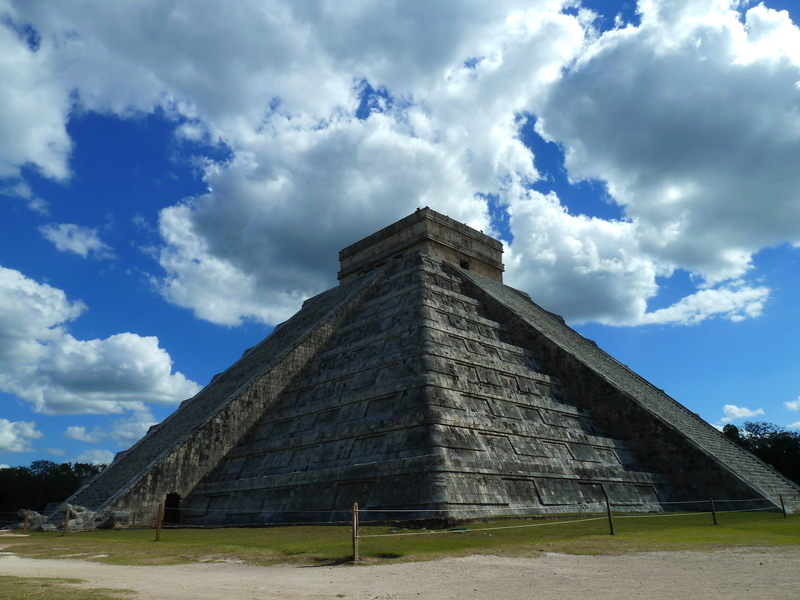 Chichén Itzá showcases just how advanced the Mayans were when it came to astronomy. All the structures in the complex perfectly aligned with the stars, the moon or the sun, none more so than Pyramid of Kulkulkan. During the spring and autumn equinoxes the fading sun lights up what appears to be a serpent descending from the top of the pyramid (there are some great YouTube videos showing this). 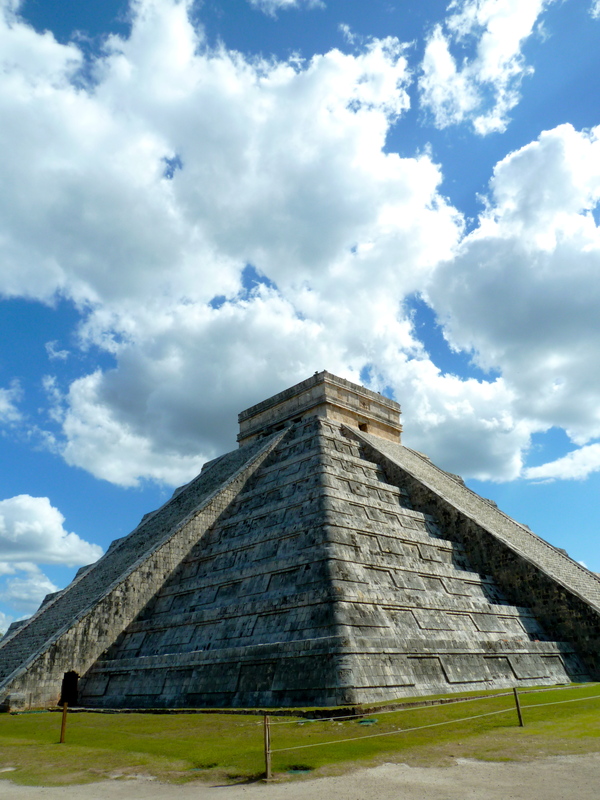 There are also a number of other very impressive structures all linking up to the Mayan fascination with the universe. 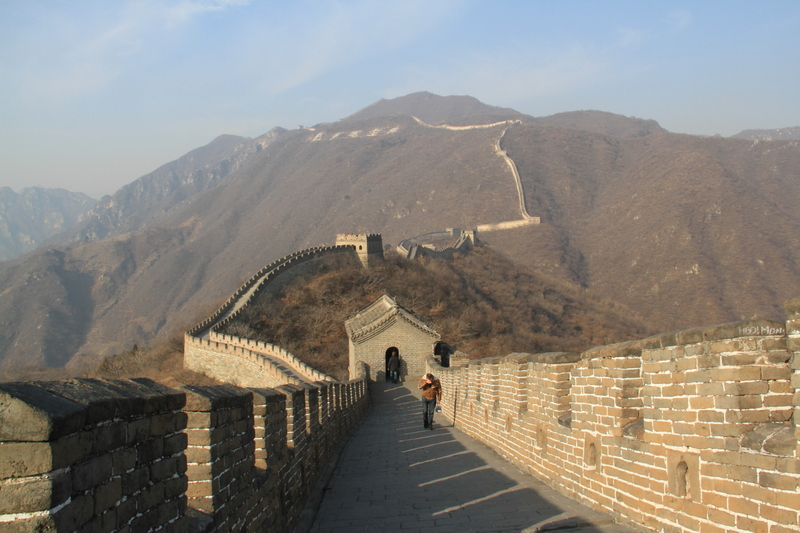 For as long as I can remember I wanted to set foot on the Great Wall. Maybe it had to do with the history or perhaps just the pure scale of the project but the wall has always amazed me. 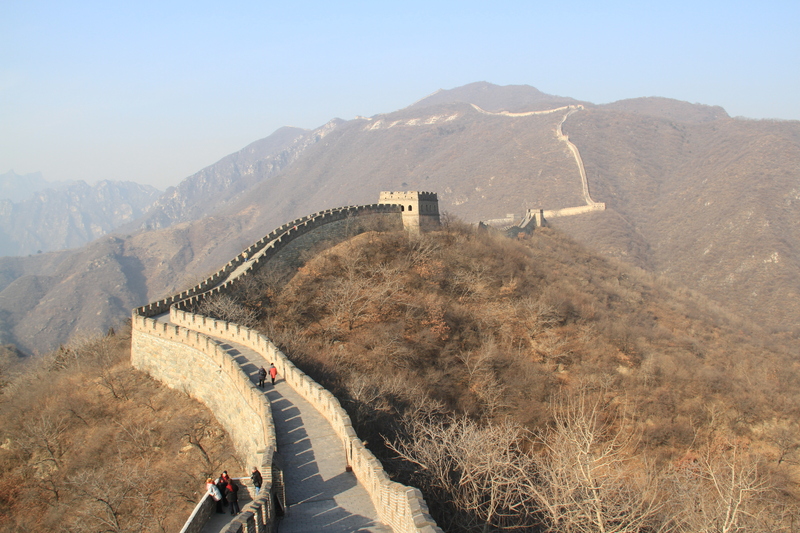 Easily accessible from Beijing and packed with both foreign and local tourists alike there are numerous sections to explore and hike this mammoth structure. Or perhaps just find a quiet (if you can) section and look out as the Wall snakes over the surrounding mountains. There are literally miles of Wall to discover, but trying to get a quiet section is not easy! 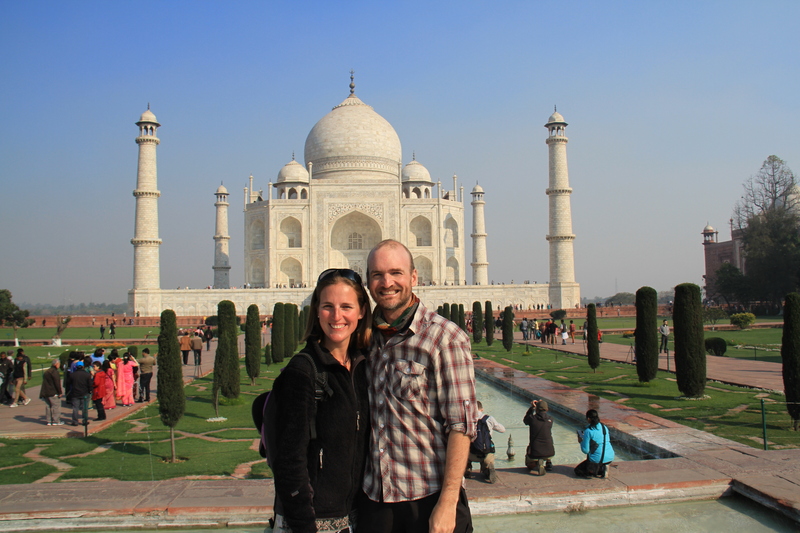 Perhaps we saved the best to last but words cannot describe what it is like to lay eyes on the Taj Mahal. It is such a contrast to the hustle, bustle and humanity of surrounding Agra, but as soon as you enter the compound and gardens it is like some serene peace descends on you, despite the mass throng of tourists. 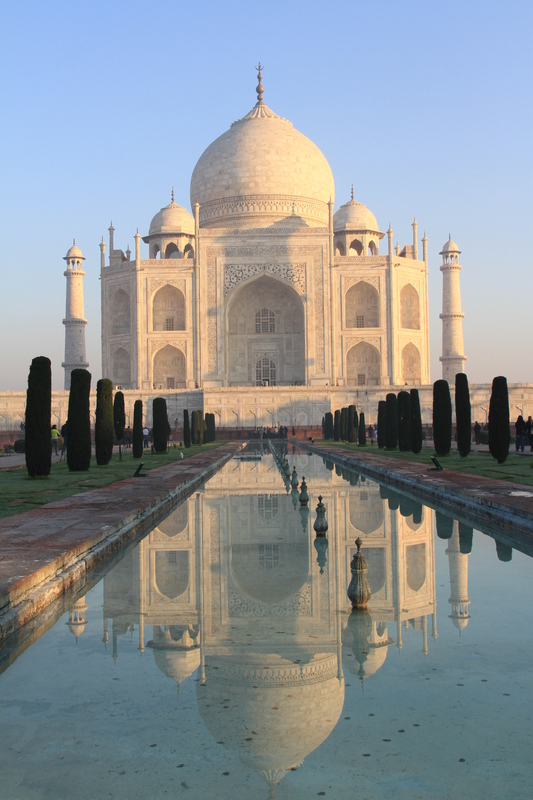 Considered to be one of the most beautiful buildings in the world, seeing the Taj Mahal for the first time is definitely one of those wow moments that don’t come along that often! 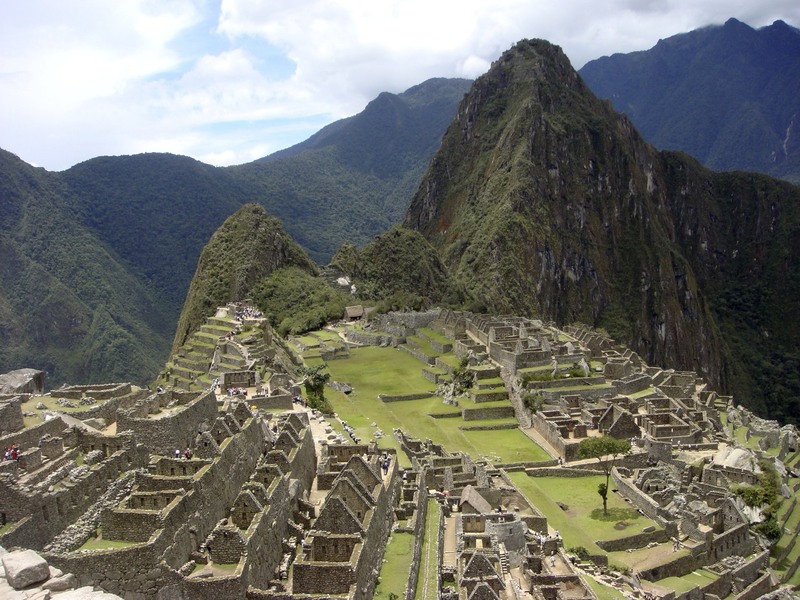 Do you have a travel bucket list to check off or do you think that there are other sites around the World that should be part of the 7 Wonders? Let us know what you think. Time to start planning our next travel bucket list! SPECIAL NOTE: Before you all ask, the Pyramids of Giza were given honorary status as they are the only still surviving of the 7 Ancient Wonders of the World. This was very controversial in 2007! This entry was posted in Brasil, China, India, Italy, Jordan, Peru, Trip Planning and tagged 7 Wonders, Chichen Itza Mexico, Colosseum, Great Wall of China, Machu Picchu, New 7 Wonders, Petra Jordan, Rio, Taj Mahal. I’ve always wondered what the view from Huayna Pichu looks like! Fantastic that my favourite is listed as number one, sad that I haven’t been near any of the others! Lots of catching up to do! Thanks for a great blog as usual, hope you guys are well. Great blog, happy that my favourite is listed at number one but sad that I have not been near any of the others. Lots of catching up to do! Hope you guys are well.